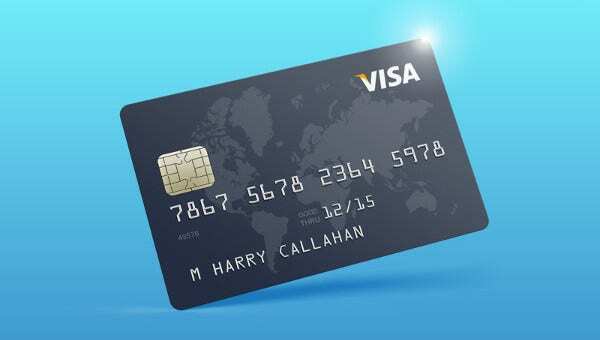 A card, either a piece of thick paper for either writing or printing on or a piece of plastic issued by an establishment to access a service, will always certainly hold valuable information. Cards are used to share information, much like a prospect of a fun party in an invitation card or your financial details in a credit card. If you have been looking for a business card, menu card, or even Greeting Card Mock-ups, among others, this feature is for you. 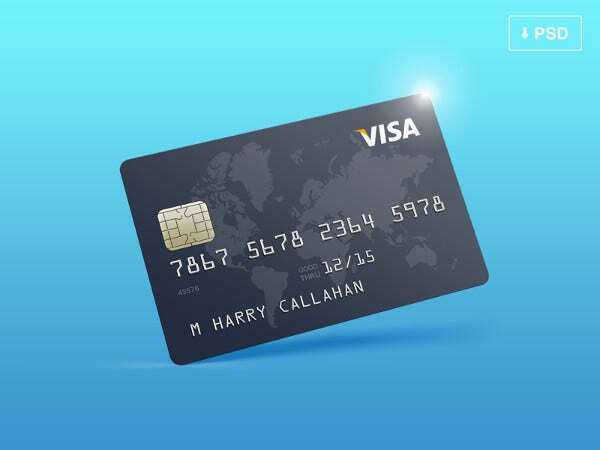 For the purpose of keeping your card options lighter, we have chosen a bunch of unique mock-ups in different types and sizes that will surely fit whatever your preference. For an individual to promote a skill or a business, good networking skills is a key. Good networking entails being at the right place and time, excellent communication skills, and a memorable business card. 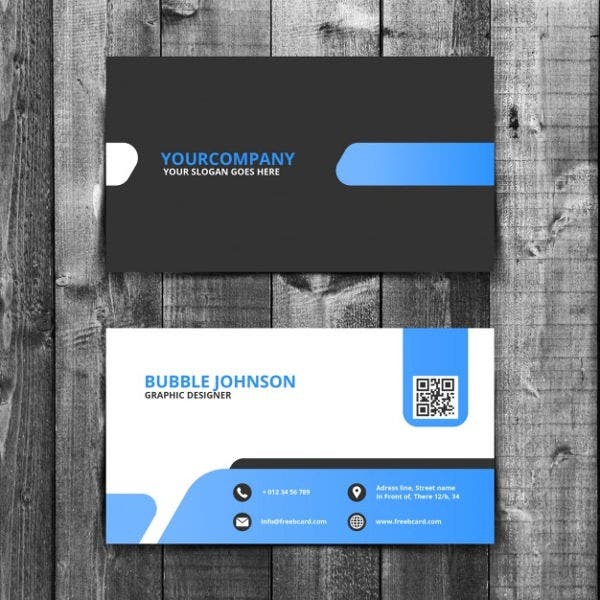 Your business card can leave an impression on the receiver, and this could mean progress for you and your business ventures. 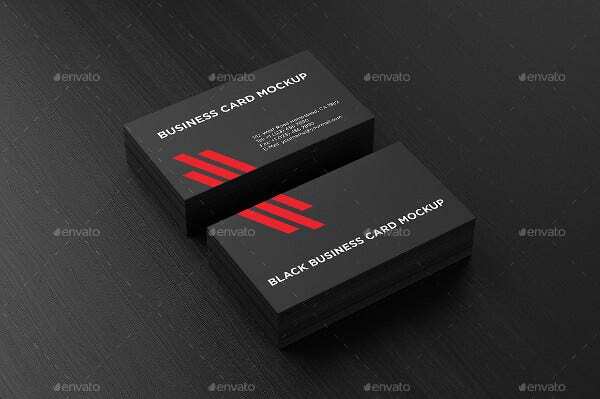 Our line of Business Card Mock-ups with sleek and minimal details puts the spotlight on your name and information. Take advantage of tour customizable mock-ups and choose the best font and background colors to align with your professional pursuits. 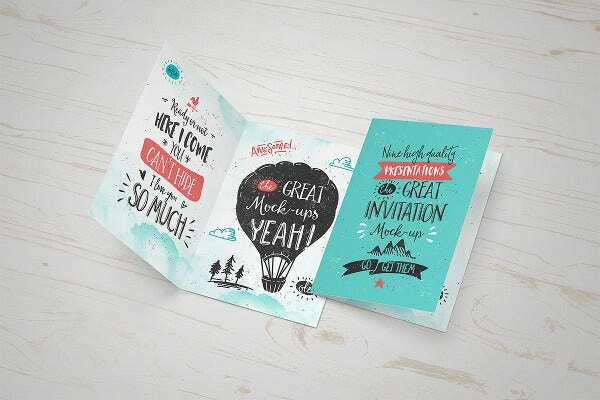 These card mock-ups are sure to leave your acquaintances with the best impression you can give. Greeting cards, on the other hand, convey a different type of message to the receiver. 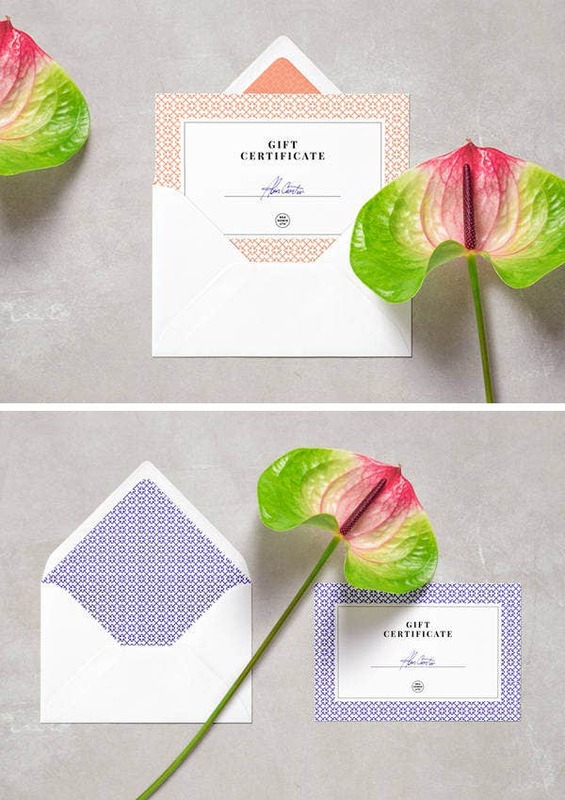 The thoughtfulness of a personally written message and a meticulously designed card is sure to please even the most finicky of personalities. 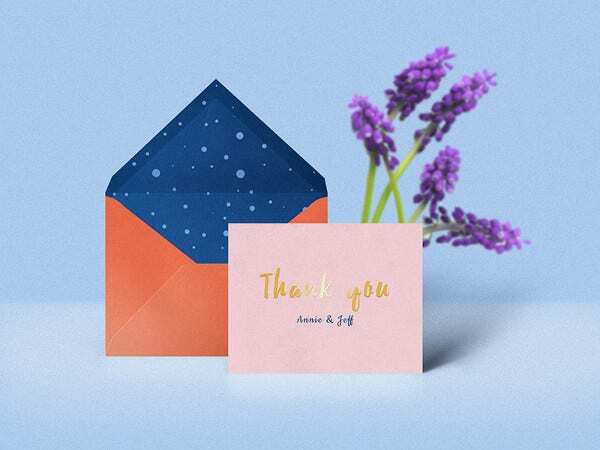 Sending greeting cards are an uncommon occurrence nowadays, so sending one will definitely make your letter more heartfelt. With our line of greeting cards, your well-wishes are sure to be a very memorable one. These cards boast modern and fresh designs that is sure to be remembered and cherished. 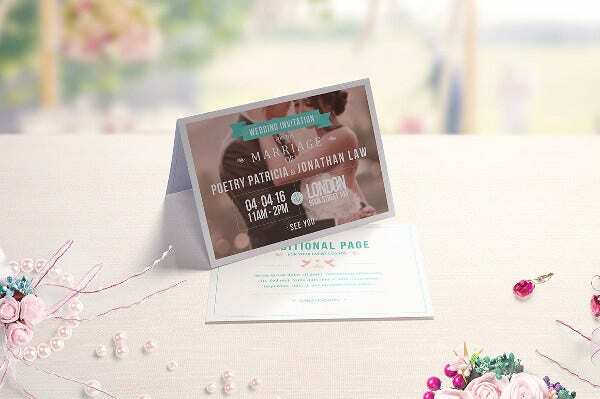 Not only is the card itself customizable, but the matching envelope is fully editable as well. Because of the accessibility of the Internet, some messages are left through this channel to spread well-wishes. This happens more commonly during special occasions and holidays as a single click of the mouse as one can communicate a single message to a hoard of people. Because of feelings of limitations in time and talent, these messages end up ordinary and uninspired. But with these special cards, you now have the same ease and comfort but with the added personal touch. Editing our occasion cards is a breeze and is sure to be well received and appreciated. 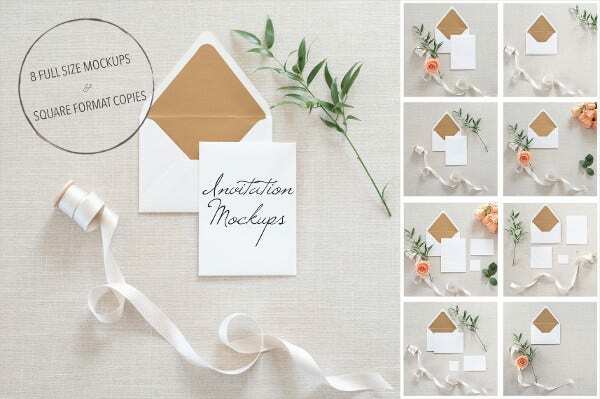 With the printable version adding a bit of a traditional kick, your message is sure to be relived for a really long time. Our line of mock-ups are specially designed so as not to imitate any that are found in shops. 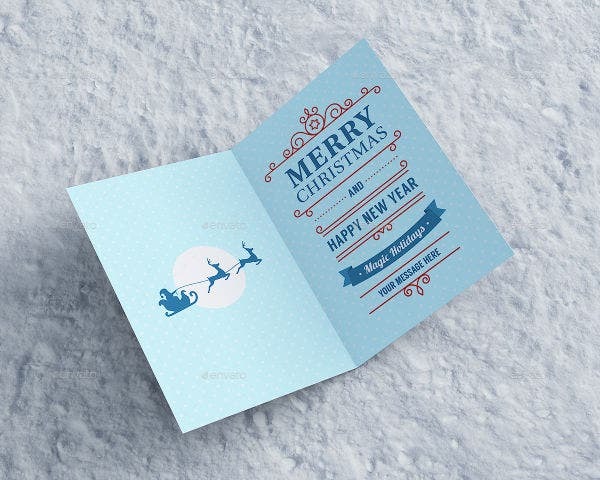 These cards are always readily available, and changing fonts and colors will be at no added fee (unless the author of a specific mock-up requires you to dole out a minimal royalty to enjoy its full features). For either personal or professional use, these card mock-ups are one of a kind and convey mindfulness of design and purpose. 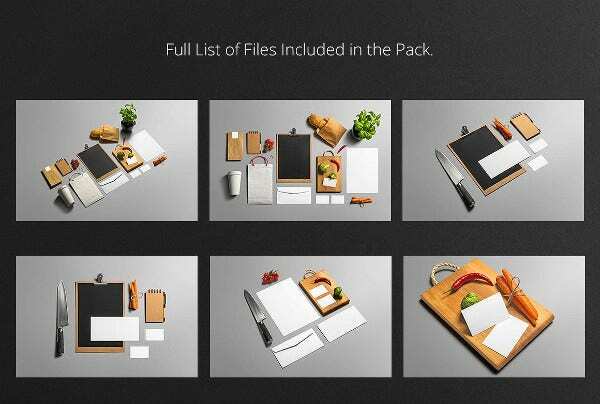 If you enjoyed this assortment of cards, take a look at our Animated Photoshop Mock-ups. They are fun and entertaining and will surely be enjoyed by everyone.